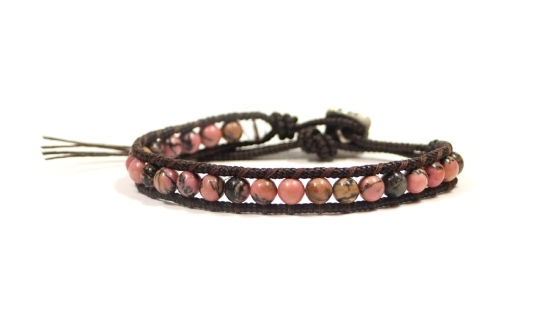 It is said that Rhodonite has the ability to develop potential capacity. It would encourage creativity and sense of beauty, stabilize mind and enrich kindness and love. It would encourage your charm and attract wonderful encounters and love. Copyright (C) SWAMI, All rights reserved.